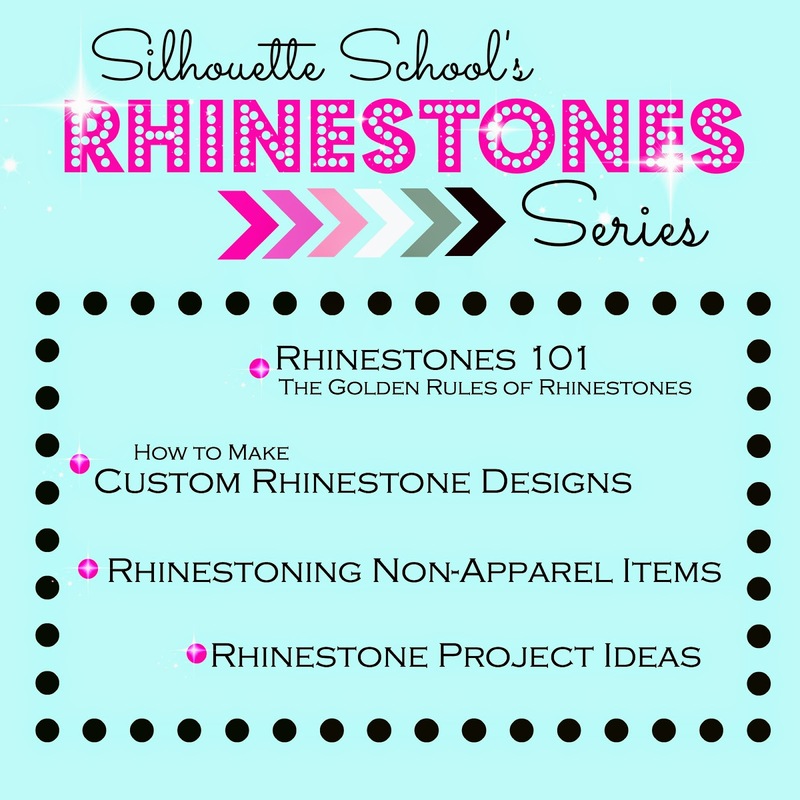 Before we get to all their awesome projects let's talk Rhinestones. Today's is the second lesson in the Rhinestone Series. 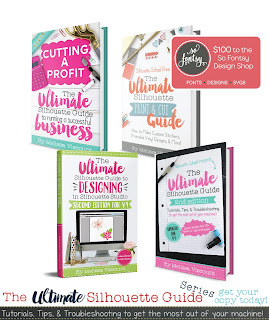 The Rhinestone 101 lesson covered how to Rhinestone using pre-made rhinestone designs that you can purchase from the online store. 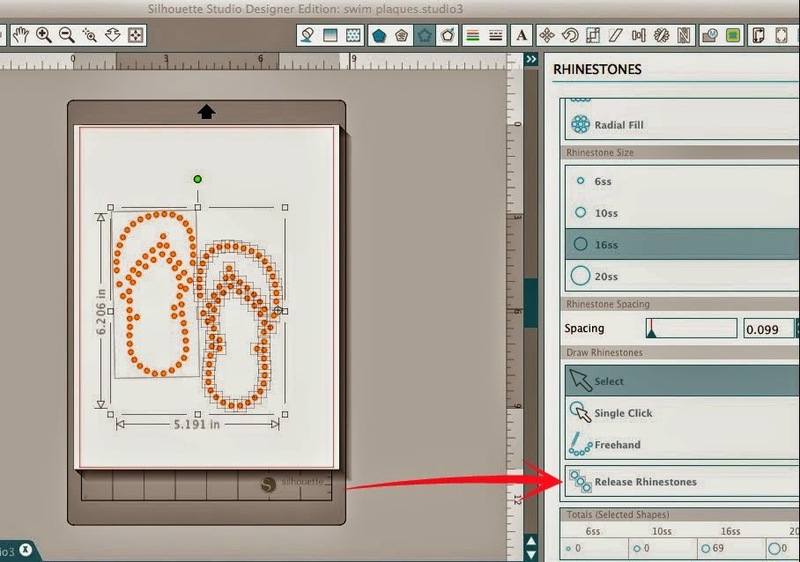 But what's really cool about the Silhouette Studio Designer Edition (and why it's one of my favorite things ever) is that you can turn ANY design or any font into a Rhinestone design very easily. 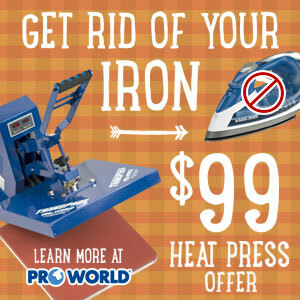 So while you don't need DE to rhinestone, if you want to make custom designs you will need it. Oh and in case you're wondering what other features the upgrade gives you (or if it's even worth it) check out the 13 reasons why I say Silhouette Studio Designer Edition is definitely worth it. Okay so let's say you have Designer Edition and you have a design in your library or you imported a jpeg, traced it and now want to make it a rhinestone design (as is the case with this pair of flip flops). 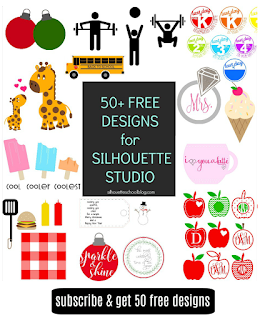 What you're going to do is open your design in Silhouette Studio. I'm using this pair of flip flops which you can see just has regular cut lines. 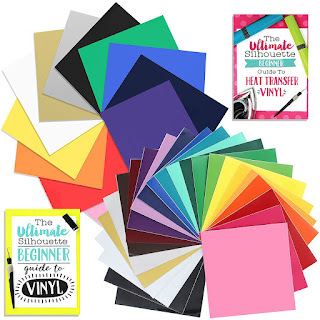 To turn it into a rhinestone cut file I'm simply going to select both the flip flops and then click on the 'Open the Rhinestone Window' icon at the top. Clicking on the icon brings up this window with lots of different options. I always start by picking 'Edge'. This will turn all the cut lines into circles - each representing a different rhinestone. You can see that my circles are set to fit size 10ss rhinestones. They're pretty small and I honestly can't imagine working with the 6ss. But if you click on the different sizes, you can see how the template changes. The flip flops designs are all the same sizes only the rhinestone size has changed. (Click on radial and linear to see how they each fill in the design differently with rhinestones). Let's say you decide to go with the 16ss and just want the outlined edge rhinestoned...but ehhh the rhinestones are a little too close together for your taste. 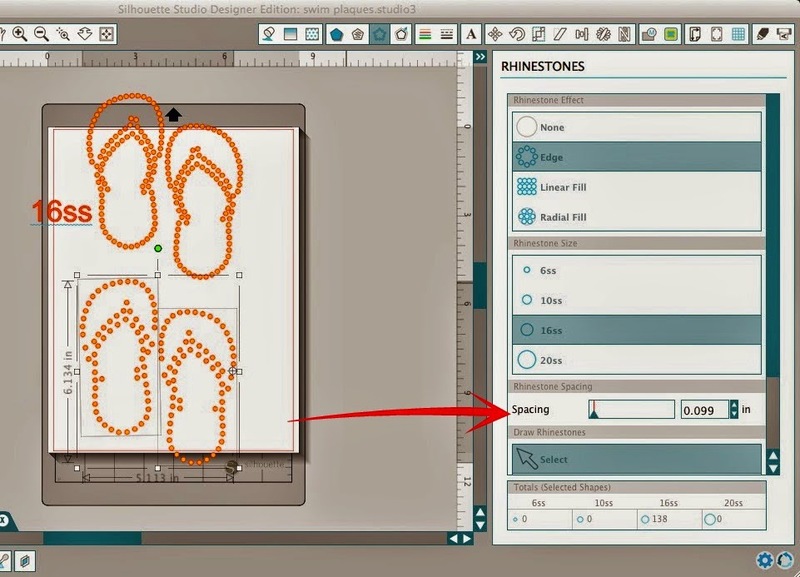 No problem, you can makes them slightly further apart, by using the spacing slider bar. Now that they're spread further apart though some of the rhinestones seem to be out of place and you want to move just a few. Right now all the rhinestones are grouped and ungrouping won't give you freedom to move each individually. 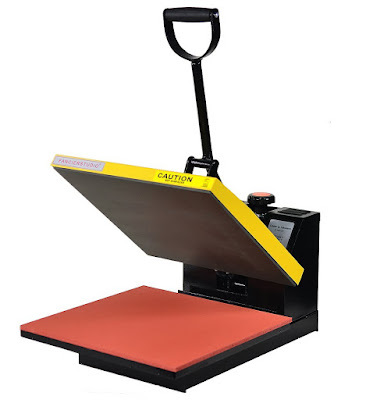 Instead you need to select the entire design and click 'Release Rhinestones' now each rhinestone will get it's own box around it and you can move them freely with the arrow keys or your mouse. (I deleted the left flip flop in the below screen grab so you could more easily see the right shoe.) The left side left flip flop is the original from when I changed the spacing. I changed the rhinestones from orange to red on the rhinestones that I slightly nudged just so you can more easily see the exact changes...on the right is the design I was left with after a few small tweaks. By using the 'single click' function you can add single rhinestones (those I've added are in green)... or use the free hand rhinestone tool to get a trail of rhinestones (blue). And I can't leave you without showing you what I made with my little rhinestone flip flop. Would you believe that after all that I decided to only rhinestone the strap or 'thong' of the flip flop? (Simply released the compound path and turned the strap into a rhinestone design while leaving the rest a cut line). Instead of cutting on the rhinestone template material I cut on vinyl. Just like I would have been had I cut on rhinestone material, I was left with circles for my rhinestones right in my vinyl. Then I used my rhinestone setter (not a big fan, honestly) to set and heat each individual stone on the wood sign I made for my daughter. And don't worry, the third part of the Rhinestone Series will be on rhinestoning alternative mediums...including wood, paper, and plastic so I'll have lots more ideas for you! 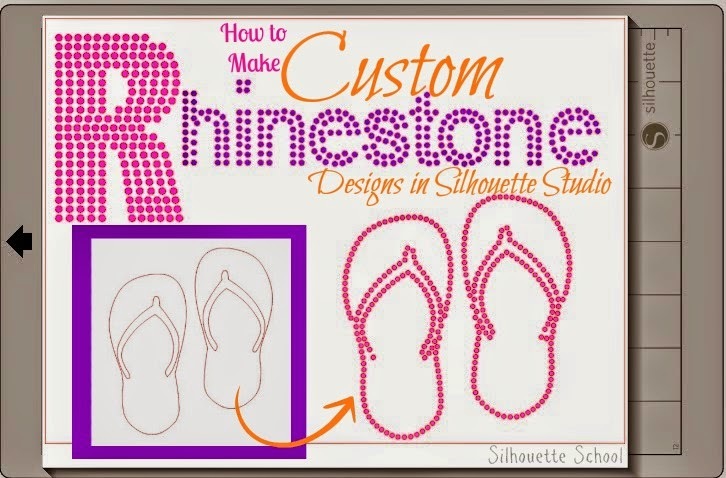 But until then...since summer, flip flops and rhinestones are a few of my favorite things, I thought this project would be perfect for this month's Silhouette Challenge post! 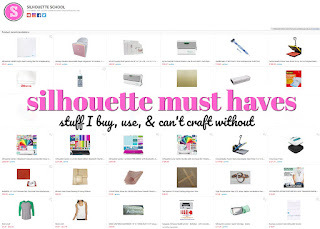 So...don't go anywhere yet because my Silhouette Challenge buddies and I are all sharing projects on our blogs today, so peruse the projects below for a wealth of Silhouette inspiration! very nice post! can you help me ? Hi. 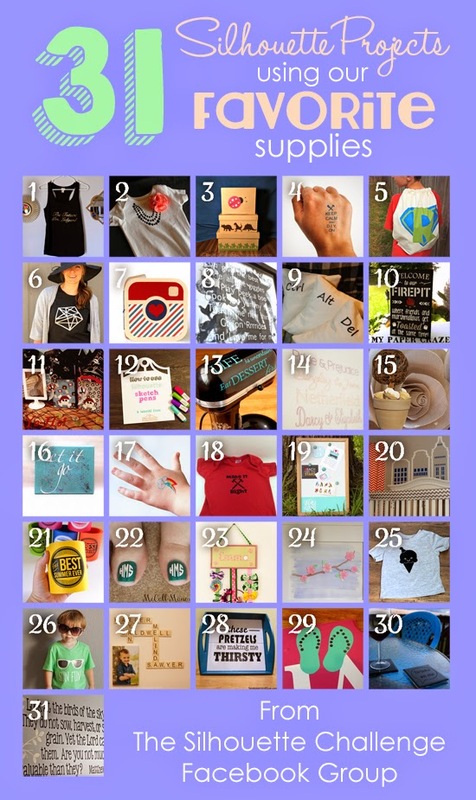 Can you scan in a pic with letters, let’s say from a shirt, that you need to outline the letters and make a template? I ask because I don’t know the font so I cannot just make the template myself that way, and the exact sizing will already be set once I scan in. So I didn’t know if DE had a trace option to be able to do this. 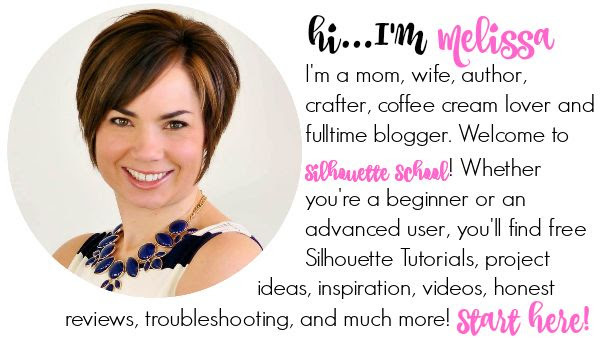 Also, do you have to have a silhouette to use DE or can you just purchase DE, convert into an SVG file once made, and cut on a circuit?